FASS’s Minggu Generasi Genius was held for one week, from 21st until 26th March 2016. The main objective of the event was to inspire people to let their “inner genius” shine through as well as to show that learning is not limited to academic work only but is also found in all aspects of life. The event mainly focused on activities and exhibitions by inviting organizations such as 1stopwildlifeBrunei, AIDS Council, and SCOT. 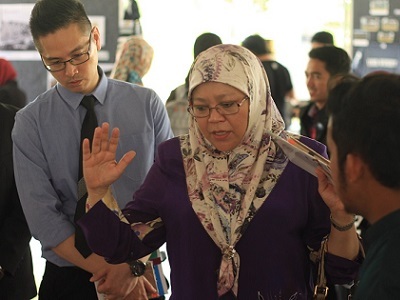 Several UBD clubs were also invited for the “One Day, One Club” activity where they were given a booth to showcase their club for one day only. The clubs who participated were the Rugby club, Kendo club, Dance Culture Club, Korean Culture Club and Varsity Orchestra Gulintangan club. Some of the main activities held throughout the event included a motivational talk, a sharing session, a blood donation drive, tutorials from selected vendors, a survival game called “Brain Quest: Get out, Genius!”, and a talent show. Cikgu Ali Yusry, UBD Toastmasters and Yul Japar also known as ‘BabuSiNur’ were invited as speakers for the motivational talk held at Inspiring Hall, Student Centre. Meanwhile, guesting the sharing session was Mia Suria, the founder of the Brunei Islamic Fashion (BIFASH) magazine. It was held in hope to inspire people to never give up on their dreams as they may achieve them one day. Tutorials comprised of cooking tutorial by JeonBrothers who taught the making of Kimbap, a hijab tutorial lead by CoveredbyAnnisa and a calligraphy demonstration by Ell Kaligrafi and Zayn Calligraphy. ‘Brain Quest: Get out, Genius!’ is a survival game which aims to train people to do critical thinking under a strict amount of time. It was held at Multi-purpose Hall for three days, 23rd until 26th March 2016. Lastly, our talent show titled “Malam Ini, Kita Punya” concluded all activities throughout the week. 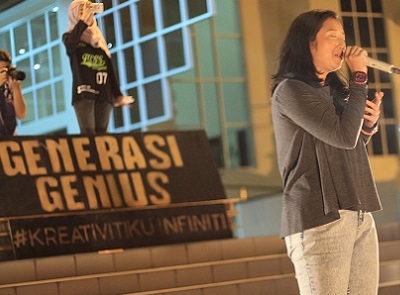 It was held on Saturday night in front of Chancellor Hall. 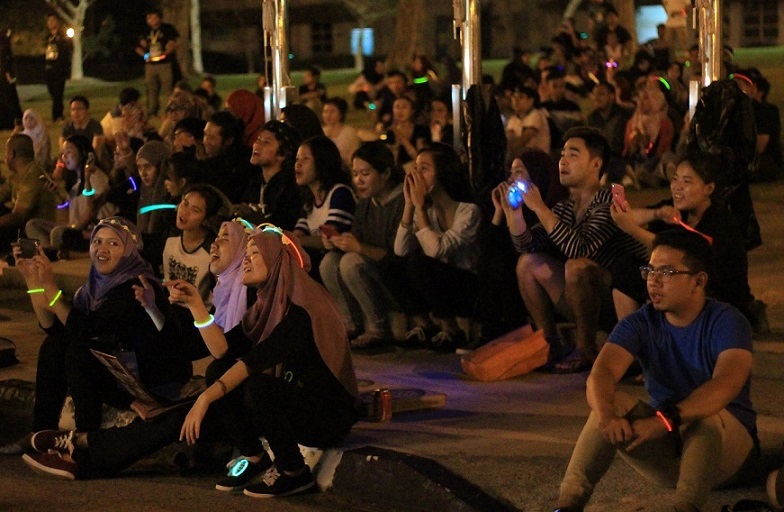 The set list included both local and international students from UBD as well as local talent outside of UBD who showcased their skills such as singing, dancing, DJ and beatboxing. While attempting to reach our objective, we managed to create closer bonds with each other as we learned from our mistakes and improved ourselves through the hardships we faced. Towards the end, we learned to appreciate especially the little things that can give you satisfaction in anything that you do. To conclude, each bpmFASS member seized the opportunity given and grew by gaining skills in entrepreneurship, leadership and event management.